Following on from an action-packed 2018 season which saw capacity crowds flock through the gates, the North Yorkshire venue is already gearing up for the new year with the likes of the Dunlop MSA British Touring Car Championship and Toyo Tires MSA British Rallycross Championship set to take centre stage. The Darlington & District Motor Club’s Jack Frost Rally will kick off the new motorsport season on February 17 before attention switches to two wheels and the North East Motorcycle Racing Club in late March. 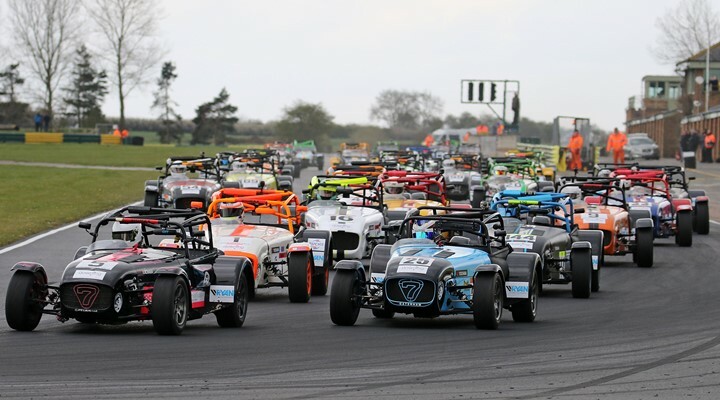 A variety of British Automobile Racing Club championships will descend on Croft in mid-April before Easter Monday play’s host to a special Spring Sprint event - the perfect tonic to cap off the Bank Holiday weekend. The British Racing & Sports Car Club and the Darlington & District Motor Club will headline proceedings in May before the 750 Motor Club makes its one and only visit to the venue at the start of June. 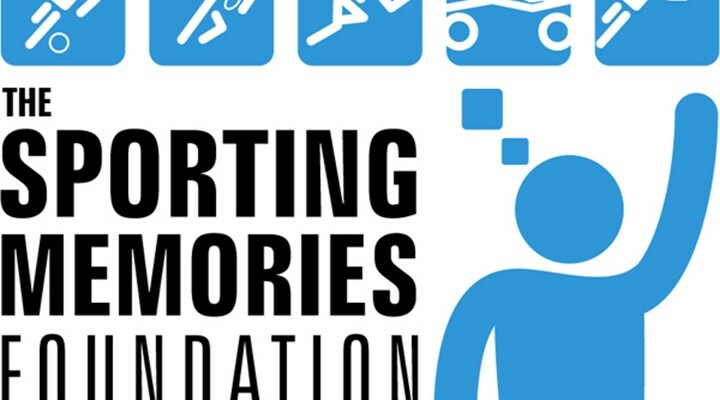 Early July will see the British Racing & Sports Car Club return before the Ferrari Challenge UK makes its eagerly-anticipated first visit to the track. As summer continues to unfold, the action show no signs of relenting at Croft as the Historic & Sports Car Club will take fans on a spirited trip down memory lane on August 3/4. The Darlington & District Motor Club’s third and final visit to Croft will take place on August 17/18 before the edge-of-the-seat, sideways thrills from the Toyo Tires MSA British Rallycross Championship will be showcased on September 8. There is a return by the British Automobile Racing Club too in September before No Limits Bike Racing and the season finale of the Toyo Tires MSA British Rallycross Championship brings the curtain down on what should be a memorable year for Croft. 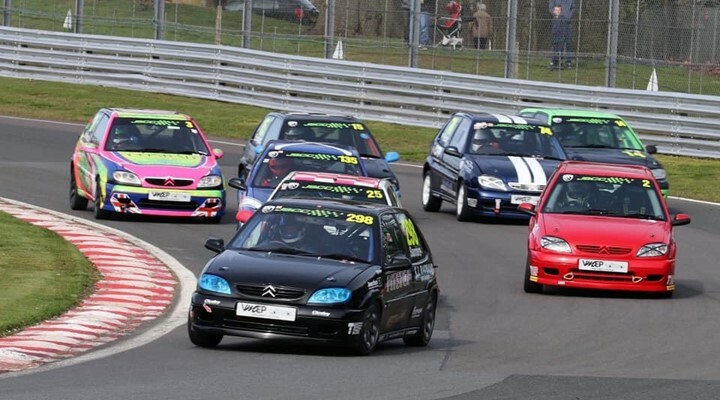 Tickets for all events are now on sale at croftcircuit.co.uk/racing. You can also keep up-to-date with the latest ticket alerts by following Croft Circuit on Facebook, Twitter and Instagram.